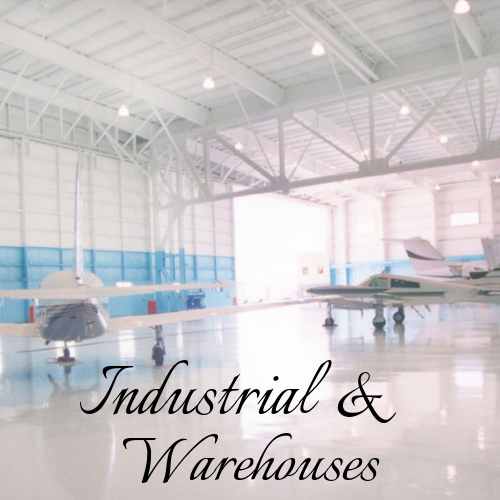 We provide premium bespoke Epoxy flooring installations for Residential & Commercial properties as well as Warehouses & Industrial in Delray Beach! & We are South Floridas leading Marble & Terrazzo Restoration specialists! many more. We also provide restoration services for Marble & Terrazzo floors. Find out more about commercial flooring.